Youth of color benefit greatly from having strong adults of color as role models, and communities benefit immensely when the people who make decisions about funding and policies reflect the communities they serve. While those working on the front lines of California’s out-of-school time programs mostly mirror the young people participating, disparities exist in executive leadership, policy creation and board positions. There are a number of possible reasons for this, from institutional racism to cultural barriers to advancement. CalSAC's solution is to cultivate a pipeline of confident, networked and equity-focused leaders of color, prepared to take on advanced leadership positions in the field. Launched in 2011, the Leadership Development Institute (LDI) for Emerging Leaders of Color is the country’s only leadership development fellowship designed specifically for professionals of color that work in the out-of-school time field. Often leaders of color are aware of concepts of power, privilege and oppression and many can point to specific experiences combating these issues. Yet, communal spaces to reflect, strategize, and plan are rare. 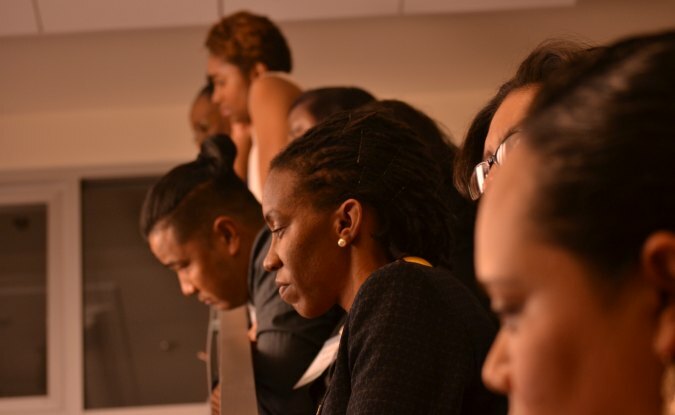 The LDI for Emerging Leaders of Color builds on these unique experiences, enabling fellows to explore and uncover healthy ways to navigate, challenge and interrupt systems of oppression in their leadership, programs and communities. Learn more about our approach to equity-centered leadership development here.